Subscribe to Jill’s Facebook artist page and stay updated on all current paintings and events. This website is an archive of Jill’s earlier work. 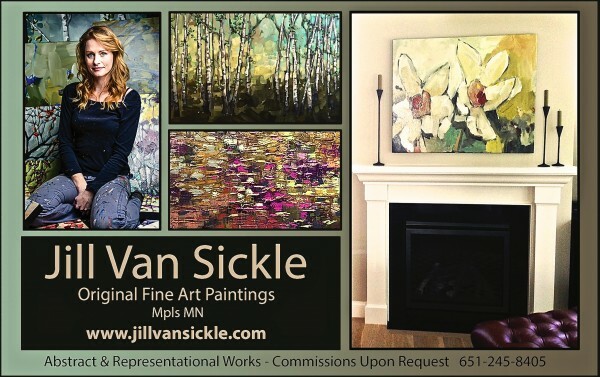 To see her newest work and paintings available for purchase, visit www.vansickleart.com.